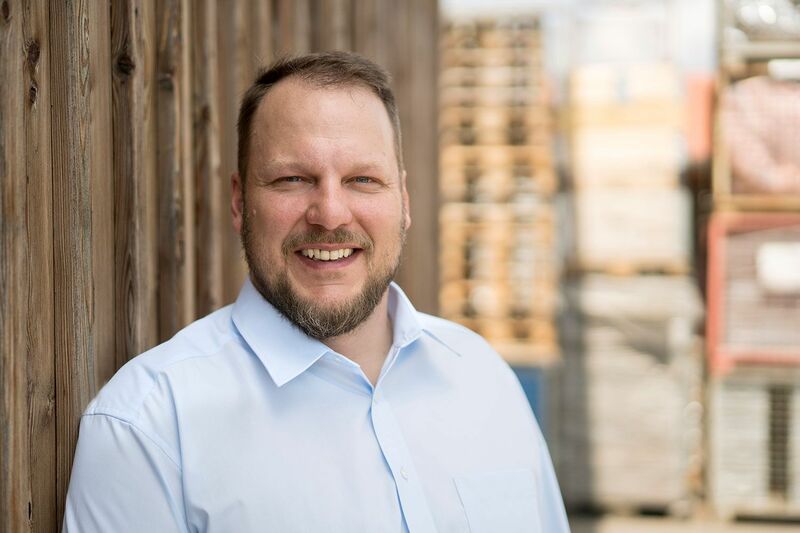 Lars Walch GmbH & Co. KG is a real family business. In our company, reliability and authenticity are not just empty words. 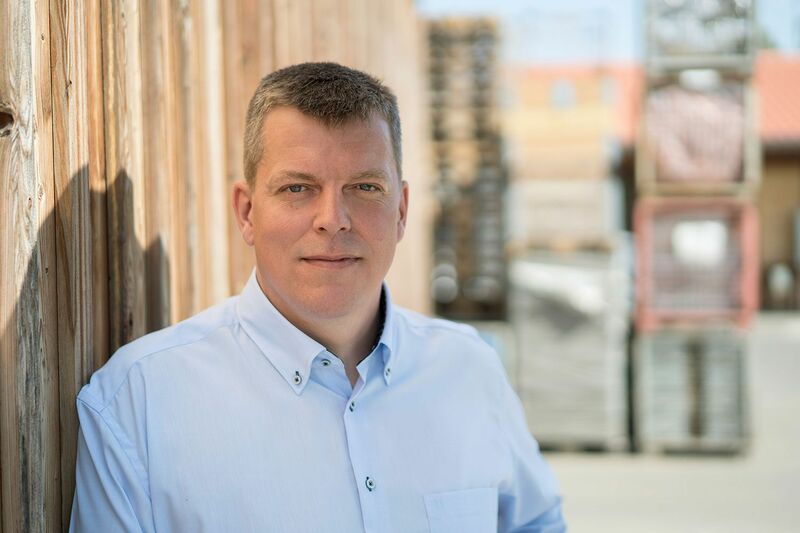 The three Walch brothers – Lars, Matthias and Kevin – constantly strive to fulfil their customers’ needs and to establish enduring, reliable partnerships. “My core principles are transparency, honesty and conscientiousness.”. For us, sustainability means recycling as many of the recovered raw materials as possible. That’s why we not only constantly strive to improve our recycling efficiency with the latest technologies, but are also involved in various research projects. It’s an approach that is economically efficient and protects the environment. Patent granted in 2018 for a recycling plant for processing cathode materials from Li-ion batteries. We offer certified waste disposal and initial processing services. We achieve waste management objectives with the help of ongoing training and highly-trained specialists. Regular inspections, maintenance and checks are a matter of course and reflect our mission to ensure the highest possible quality. Our customers can rely upon our expert knowledge, combined with decades of experience in handling recyclable materials. 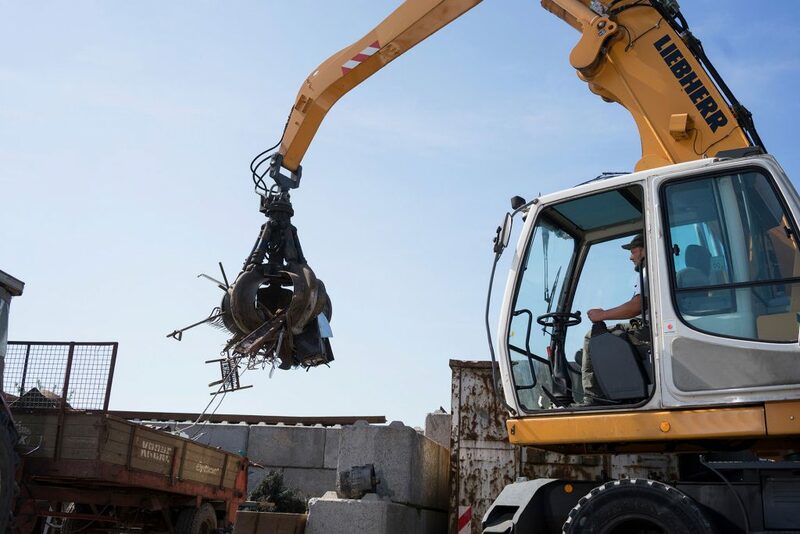 Our manual dismantling processes allow us to achieve a recycling efficiency of up to 99%, thus protecting the environment and ensuring compliance with statutory requirements. 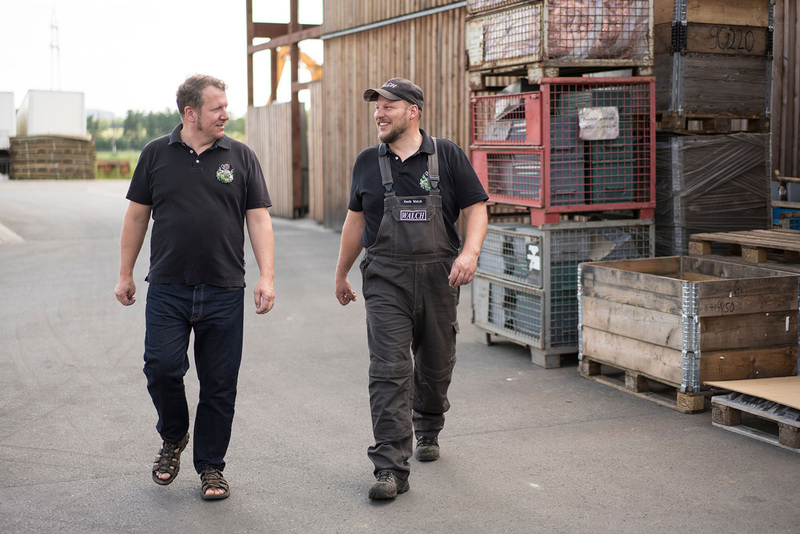 At Lars Walch, environmentally-responsible behaviour is a family tradition and forms the basis of our activities. We offer our customers from industry, trade and commerce a wide range of recycling services for electrical waste, medical technology, rare earths and strategic metals, and also purchase precious metals. As a modern and future-oriented company, we constantly strive to improve and further develop our processes. The key factors of our success are state-of-the-art machines, the latest technologies and well-trained employees. 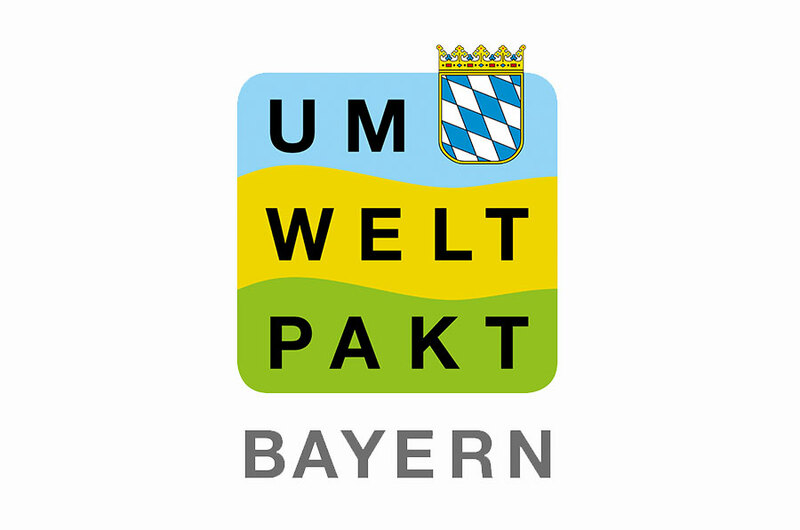 We are a member of the Umweltpakt Bayern (Bavarian environmental association) and undergo voluntary certification in addition to the statutory requirements. 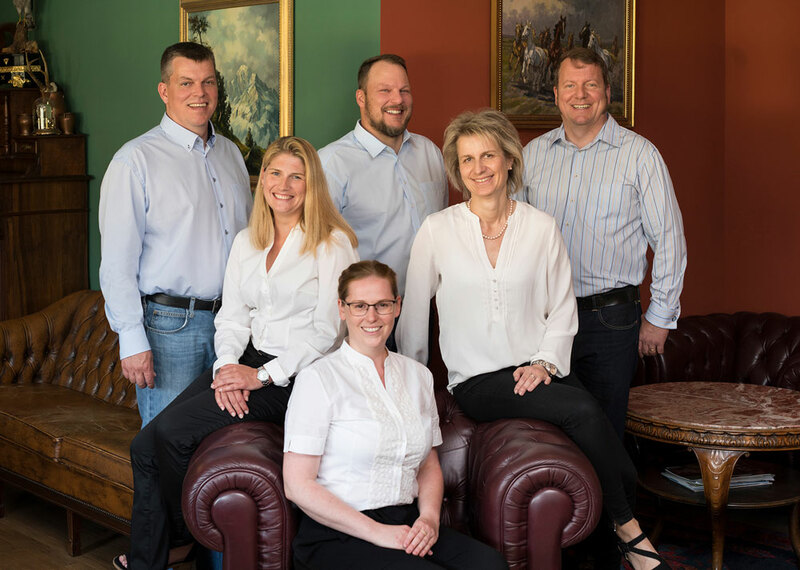 The Walch family has been actively engaged in the service of sustainability for more than 20 years. The Walch company was founded in 1996. In 1999, the company was certified as a specialist waste management company and a recycling system was commissioned for the extraction of precious metals from telephone systems. Due to constant growth, the company has been expanding since the year 2000. 2004 saw the construction of a disassembly line for old electrical equipment. 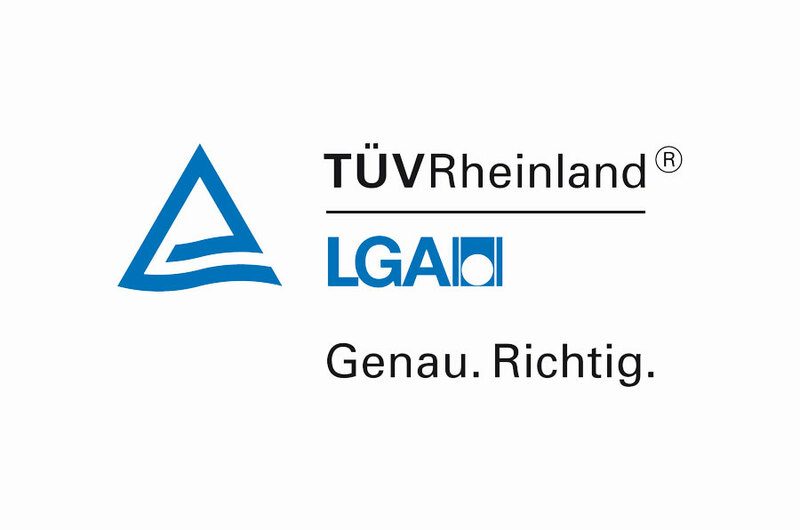 In 2006, we joined the Umweltpakt Bayern (Bavarian environmental association) and extended our EfbV (regulations pertaining to waste management companies) certification to become an initial treatment plant in accordance with the Federal Electrical and Electronic Equipment Act. In 2008, the company premises were extended from 3,000 m3 to 8,000 m3, and in 2009, we participated in the LithoRec 1 project. Another milestone was achieved in 2010: approval for the storage and treatment of hazardous waste in accordance with the Federal Immission Control Act. The next renovation and extension of the company premises took place in 2012, while incorporating an oil separator, a truck scale and floor reinforcement. We participated in the Li Bat project in 2013, and in the NeW Bat project in 2016. 2017 saw the last major construction project to date: the construction of a new administration building. 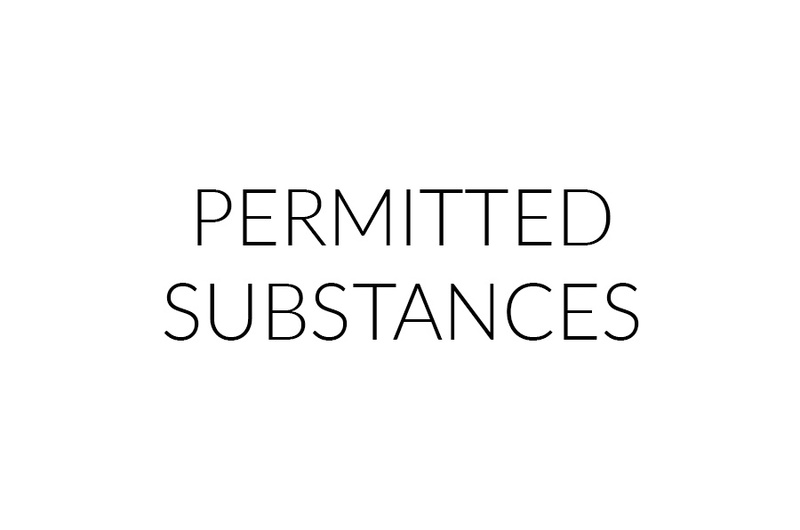 Patent granted in 2018 for a recycling plant for the treatment of cathode material. 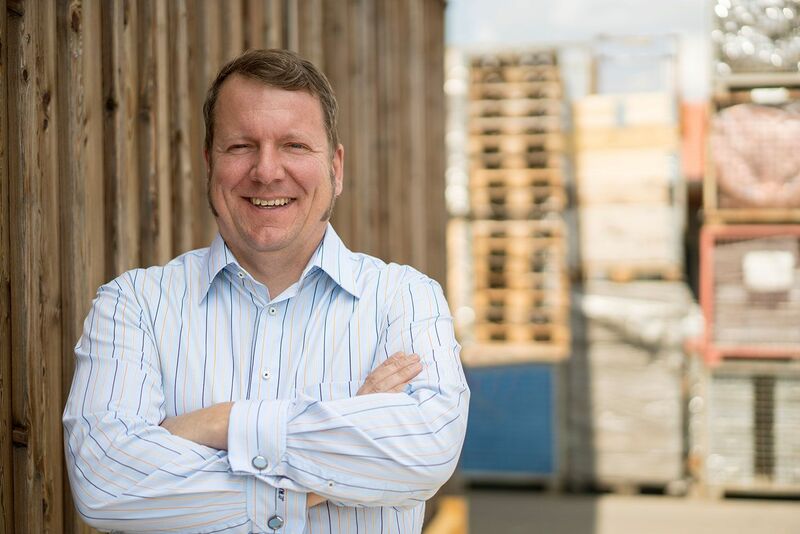 At Lars Walch, innovation & tradition are not mutually exclusive. We believe that true sustainability includes both constant optimisation of the recycling quota and permanent further development in the areas of waste disposal and recycling. We strive to achieve the very best for the environment and for our customers. With this in mind, we invest in innovative projects, state-of-the-art machinery and highly-trained specialist personnel.